#mioffice Business Center - Plug n Play Professionally Architected Office Space for IT and Software Companies, Startups, Private Office, Small Businesses, SME Clients, Corporate Offices with Modular Furniture & Spaciously designed 2 to 3 work-stations with Independent AC Unit Writing Board & with CEO, CFO & Directors, Boss Cabins with Ample Storage, Guest Chair. 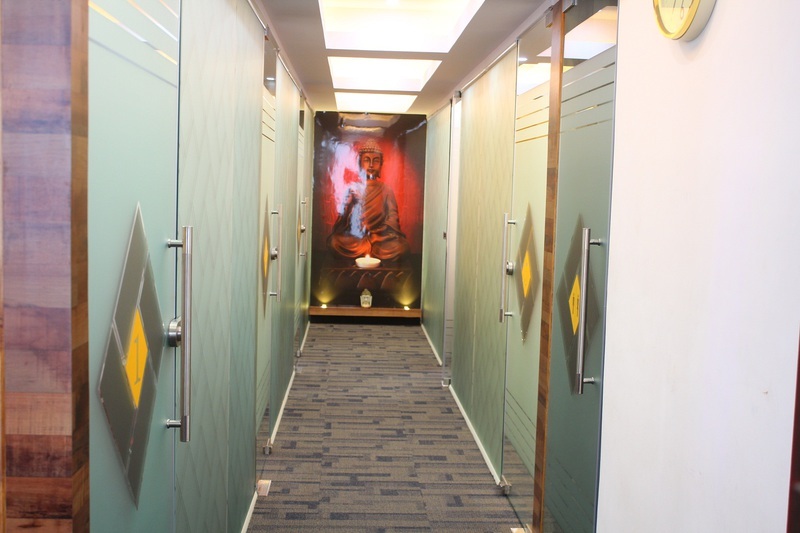 Amenities like High Speed Internet, Printing, F&B Cafe, UPS, DG Power Backup, and Reception Service for Clients Support / Welcome etc… Located on 80 Feet Main Road @Hanumantha Nagar and near PES Collage Mono Rail Metro Station and 2 km from Basavanagudi Bull Temple (NR Colony) or Devegowda Petrol Bunk, and 1km from Katriguppe BigBazar, and 2 km National Collage Metro Station and Jayanagar 4th Block. Landmark: Above Ram Medicals, Near Bank of Baroda or BATA Showroom and 0.50 km from Vidyapeeta Circle.